Welcome to Virginia Oaks, a tranquil and beautiful community located within Gainesville, Virginia. With 563 homes and situated near Lake Manassas, Virginia Oaks brings you the beauty of nature while also situating you near great shopping opportunities and easy access to Route 66, railway transportation and it’s just 30 miles from Washington DC. Virginia Oaks was built by a variety of developers. This led to a variety of diverse but integrated homes, giving you many different choices to suit your tastes. Many of the homes are over 7,000 square feet and the primary developer for Virginia Oaks has been NVHomes. This developer is known for luxury townhomes and is a respected name in residential community circles. The Virginia Oaks community gives you a number of benefits, such as a fitness center, the Virginia Oaks pool and several different courts and playgrounds. There used to be a Virginia Oaks golf course, but that closed recently. Later on, we will cover what happened to the Virginia Oaks golf course, but you should know that it’s been modified and put to use. Whether you’re looking for a residential community with true natural splendor and activity or being close to work and shopping, Virginia Oaks is a diverse and balanced community that you’ll absolutely love. With proximity to DC and other major towns in the area, you’ll have access to almost any store, activity or restaurant that you could ever want. Let’s talk about the area and the Virginia Oaks homes for sale Gainesville VA.
What Happened to Virginia Oaks Golf Course? Gainesville has attracted many successful families for its economic opportunities, low crime rate and variety of homes. There are also many stores, events and nature parks to visit, plus the area itself is lovely. Whether you’re looking for nature or to be close to the city, Gainesville gives you the best of both worlds. You can see this first-hand by viewing the Virginia Oaks homes for sale Gainesville VA. Since Gainesville is very close to DC, many of the residents work either for the government or in IT positions and then come back to Virginia Oaks to get away from the city. According to Data USA, The median household income is about $132,000, the property value is $442,400 and the median age of 33 to 34. The population is a little over 14,000 and about 7,700 of these people are currently employed. By race, about 60 percent of the population is Caucasian, 15 percent Asian, 12 percent Hispanic and 10 percent African American. In terms of crime, NeighborhoodScout says that Gainesville is safer than 77 percent of other towns. There are very few crimes reported here and most of them are fairly petty. This makes it a wonderful place for families, which is why so many people want to know about Virginia Oaks homes for sale. The Virginia Oaks community consists of 563 different townhomes and single-family homes built by some of America’s best developers. Many of the Virginia Oaks homes are over 7,000 square feet with diverse but cohesive designs. 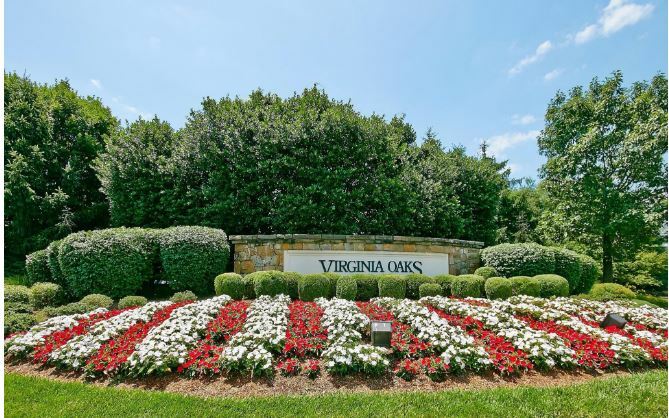 Virginia Oaks is often described as peaceful and that’s the perfect word for this community. Virginia Oaks is right next to Lake Manassas, a massive 770-acre lake where you can enjoy the scenery, going out on the water or catch-and-release fishing. Wildlife is known to roam the nearby forests and parks, allowing you to see birds and deer as they go about their lives. If you’re looking to shop, then you’ll be happy to know that Virginia Oaks is just a five-minute drive, or a short walk, away from the famed Virginia Gateway Shopping Center. With several dozen stores, you can enjoy retail shopping at Target, tasty dining at Bar Louie and Uncle Julio’s and see the newest movies at the 14-screen Regal Cinemas. 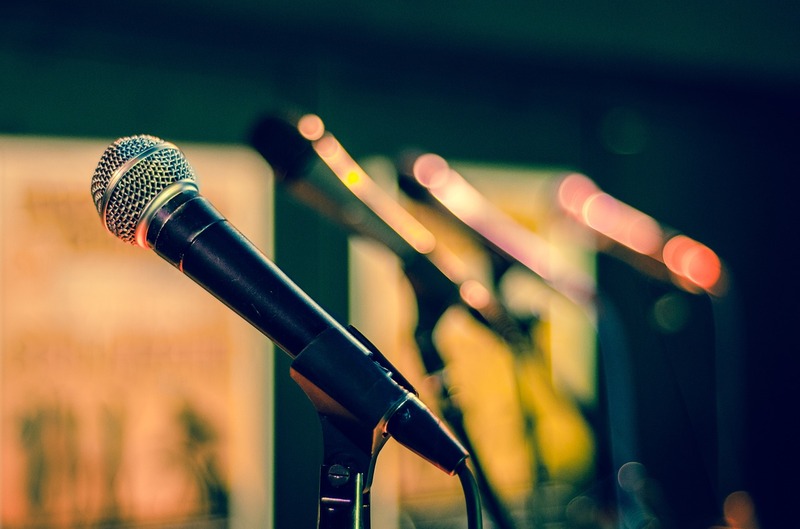 Virginia Oaks makes sure the community stays connected with planned events and there is a sense of unity with all the residents. Since many people work in the city, it’s likely that you’ll see people you work with or who work in similar fields, making it easy to relate to your neighbors. Virginia Oaks is also known for friendly residents who love talking to each other. All of these reasons are why so many people want to know about Virginia Oaks homes for sale. The Virginia Oaks HOA is managed by Sequoia Management. Their website gives you some basic information about trash collection, which is Monday and Thursday for regular trash and Monday for recyclables, and when their board meetings take place. If you just need some brief information on Virginia Oaks policies or want to know how to contact the HOA, then this website is just what you need. Like many residential communities, Virginia Oaks charges an HOA fee of $230 for single-family homes and $260 for townhomes every quarter. 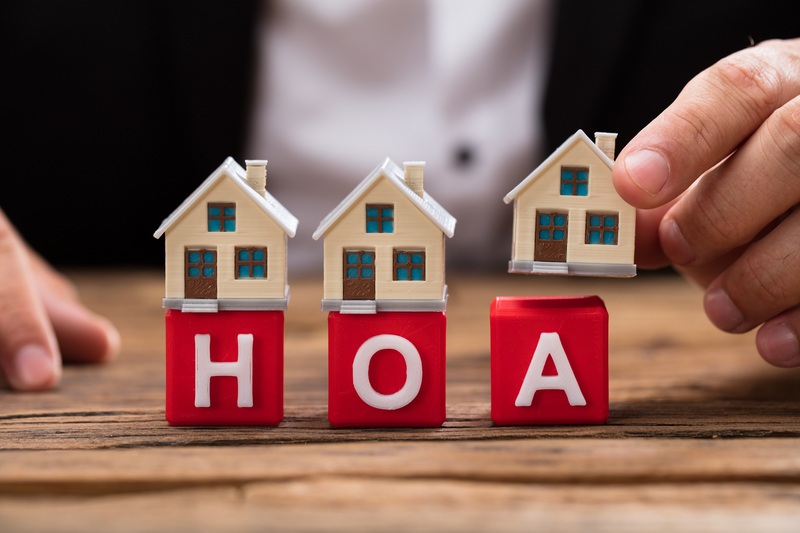 If you ever have any questions about HOA policies, then be sure to contact them. Virginia Oaks is known for having responsive staff that will patiently answer your questions. HOA fee of $230 for single-family homes and $260 for townhomes every quarter are applicable in the Virginia Oaks Community. Many of the people moving to Virginia Oaks and Gainesville, in general, are raising a family. Either you already have children or you plan to have them and you want a stable area to raise them. If you decide to lay your roots at Virginia Oaks, then your children will be going to the Prince Williams County public schools. These schools all meet or exceed state test averages and are known for helping students grow and prepare for continuing education after high schools. Let’s go through all three of the schools that your children will attend from beginning to end. All of these scores come directly from GreatSchools, a website that ranks schools based on factors like test scores, academic progression, and equality. Piney Branch gets an overall score of 6 out of 10, which represents an above average school that often exceeds state averages when it comes to test scores. There are currently 740 students at Piney Branch Elementary. 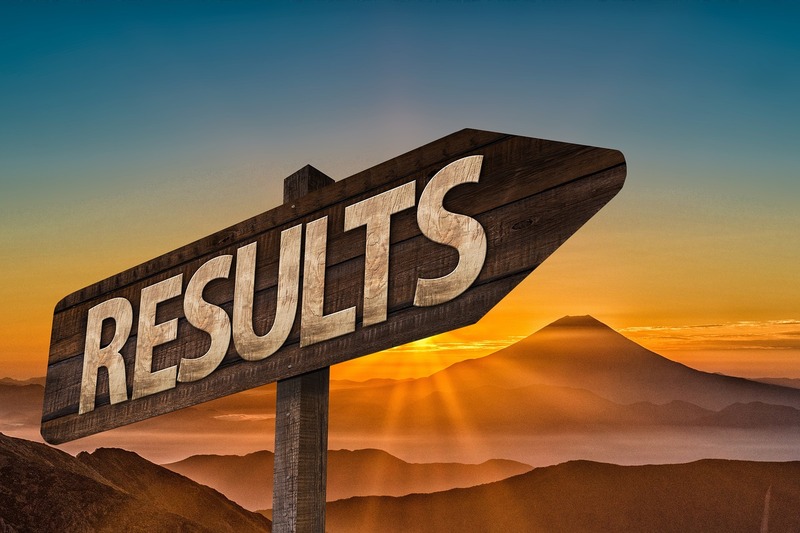 When it comes to test scores and academic progression, Piney Branch receives a 7 out of 10, but what drags them down is test scores from low-income and disadvantaged students. This problem is being addressed so that all students are up to par. Gainesville Middle School scores a very respectable 8 out of 10. This represents academic excellence in terms of test scores and preparing students for the next step in their academic careers. 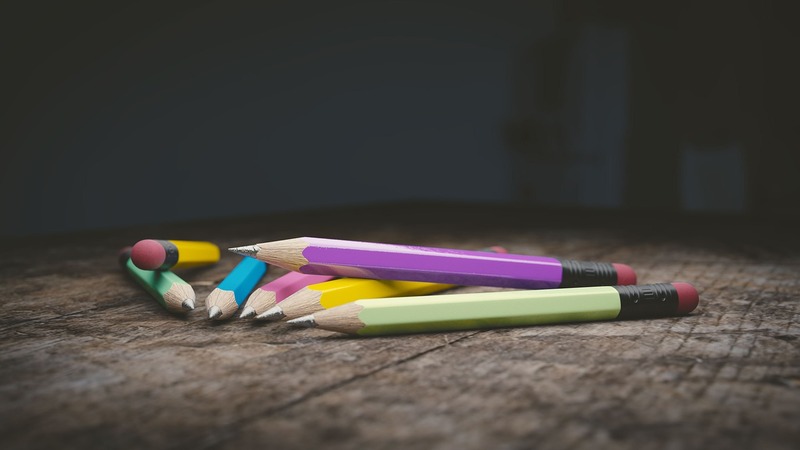 While their score is a little lower when it comes to low-income and disadvantaged students, they currently have a 7 out of 10 score in that area. About 1,334 students are taught here. Gainesville Middle School does a wonderful job of helping students grow while fostering critical thinking skills. With about 2,817 students here, this large high school scores a great 8 out of 10 and is known as one of the better high schools in the area. From amazing test scores to doing a stellar job of preparing students for college, this school will help give your children the skills they need to succeed in their next academic step. With a 98 percent graduation rate and 37 percent participation in advanced classes, this school far exceeds state averages and will help your child grow. What happened to Virginia Oaks golf course? Is Virginia Oaks golf course closed? What about Virginia Oaks golf? If you look around online, then you’ll probably see websites talking about the Virginia Oaks golf club. Until recently there was a large Virginia Oaks golf course and this used to be known as a golf community. Along with that, you may have also seen that the Virginia Oaks golf club was in disrepair and the land was poorly maintained. The truth is that declining interest in golf both regionally and nationally reduced interest in the Virginia Oaks golf field, which lead to the course being officially closed in 2017. Is Virginia Oaks golf course closed permanently? After some uncertainty about what would happen to the golf course, Virginia Oaks decided to turn it into a nutrient bank and return the land to a more natural state. The 167-acre course is now being turned into a lovely forest for Virginia Oaks and has about 600 trees per acre. The forest has a mixture of pine, yellow poplars, sawtooth oak and more. While some golf enthusiasts will likely be disappointed by this, the overall reception has been positive and many Virginia Oaks residents are happy to have nature so close to them. 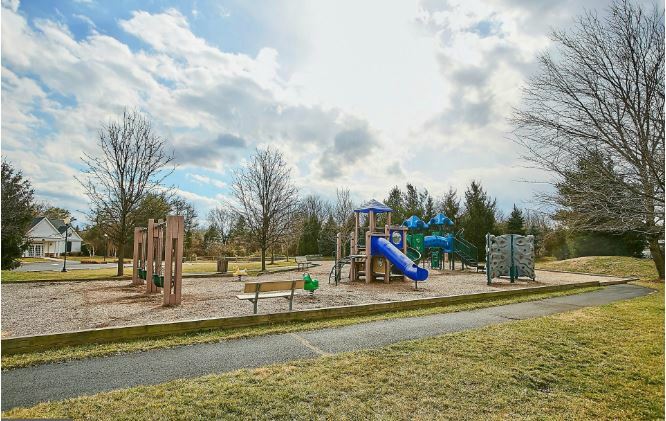 Virginia Oaks has a number of amenities that both active adults and children will love. During the warmer seasons, you can cool off at the Virginia Oaks pool. There’s even the Virginia Oaks Sea Devils, a swim club for children that’s competitive and helps them become better swimmers. There are also a number of recreational facilities to take advantage of. There are several courts for tennis, volleyball, and basketball along with playgrounds for children. For those who want to do some weightlifting or cardio, there’s an in-house fitness center at Virginia Oaks with all the equipment you would ever need. Aside from Lake Manassas and the new forest they are constructing, you are also close to the Blue Ridge mountains. Here you’ll be able to camp, hike, ski and even raft in these beautiful mountain ranges. You also get easy access to major highways in the area and proximity to DC, Leesburg, and Baltimore. Gainesville is known for wineries and historical attractions, ensuring that everyone will find something that they love. What is there to do in Gainesville? If you want to know what to do in Gainesville after you move here, then this is the right section for you. Believe it or not, Virginia Oaks places you very close to major shopping outlets and attractions that will keep you happy for years to come. In this section, we will cover some of the things to do in Gainesville VA so that you know what’s in the area. Your primary shopping center in the area will be Virginia Gateway. This features several dozen stores and is only a 10-minute walk from your home. You can find just about anything here and many popular and specialty stores occupy this space. Regal Cinemas is one of the most popular spots here as the design is impeccable and you can watch all the newest movies. Virginia Gateway also has Target, Best Buy, and other big retail stores along with Lowes and Cabela’s. If you’re looking for something to eat, then you’ll be happy to know that Virginia Gateway caters to all tastes and flavors. From Bar Louie to Potbelly Sandwich Works, there’s a lot of tasty food here to enjoy. Jiffy Lube Live is a huge amphitheater within driving distance where some of the best musicians regularly play. The stadium seats up to 25,000 and you’ll be able to enjoy live performances from your favorite bands. What is there to do in Gainesville? You can easily enjoy the best musicians without having to travel a far distance. Maybe you want to know what to do in Gainesville if you love parks and history. Manassas National Battlefield Park is a massive 5,000-acre park where two major Civil War battles took place. The land has been nearly unchanged since then to preserve the look and feel of the area. Whether you want to learn about the battles or enjoy nature, Manassas National Battlefield Park lets you do both at once. Set in nearby Haymarket, The Winery at La Grange is a major attraction for anyone who loves wine and it’s very close to Virginia Oaks Gainesville VA. You can taste some of their newest wines, view the production facility and enjoy gourmet snacks that pair perfectly with your drink. The winery is open all year and there are numerous events to partake in. Burnside Farms Haymarket VA is a local farm that has been following the guidelines for chemical-free, organic farming for many years and there is always something fresh and seasonal to pick here. From tulips and daffodils in the warmer months to pumpkins and apples in Autumn. When Christmas rolls around, you can pick and cut your own tree here. Virginia Oaks is a great residential community where you can raise kids, relax and easily reach your job on the weekday. Whether you want to be closer to nature or shopping, you get both and so much more. Contact us if you have any questions about Virginia Oaks Gainesville VA or other homes in the area. We’ll be happy to answer your questions or give you a tour of the area. 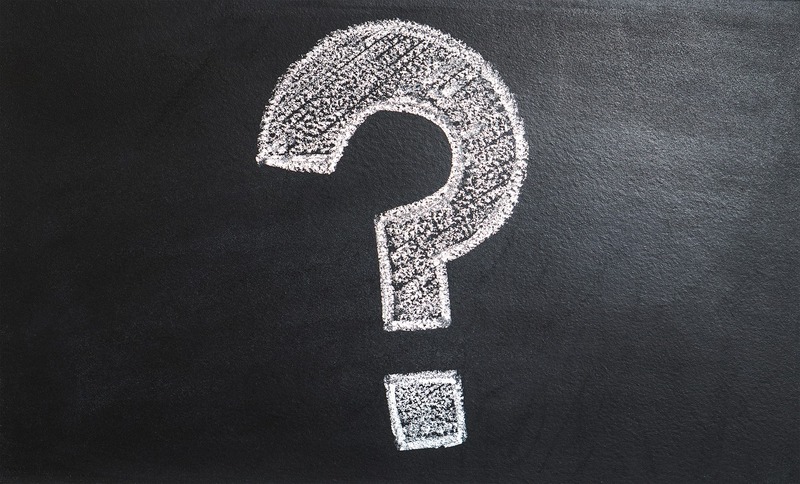 If you think Virginia Oaks in Gainesville Va could be the perfect place to find your new home, let’s get together and answer any questions you may have.